Veteran social worker Ellen Moore is a fiercely dedicated children’s advocate. But a simple moment of distraction will have repercussions that Ellen could never have imagined, threatening to shatter everything she holds dear and trapping her between the gears of the system she works for. Meanwhile, when ten-year-old Jenny Briard suddenly finds herself on her own, she is forced to survive with nothing but a few dollars and her street smarts. The last thing she wants is a social worker, but when Ellen’s and Jenny’s lives collide, little do they know just how much they can help one another. 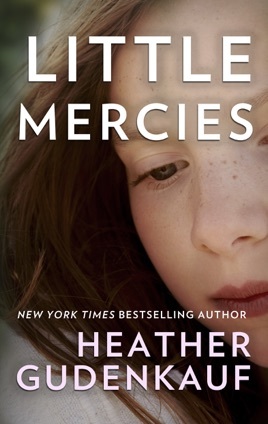 A powerful and emotionally charged tale about motherhood and justice, Little Mercies is a searing portrait of the tenuous grasp we have on the things we love most, and the ties that unexpectedly bring us together. 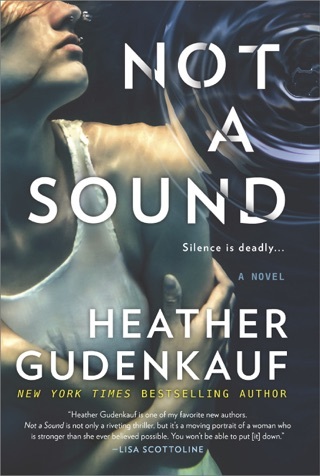 Don’t miss Heather Gudenkauf’s newest novel NOT A SOUND, out May 30, 2017! 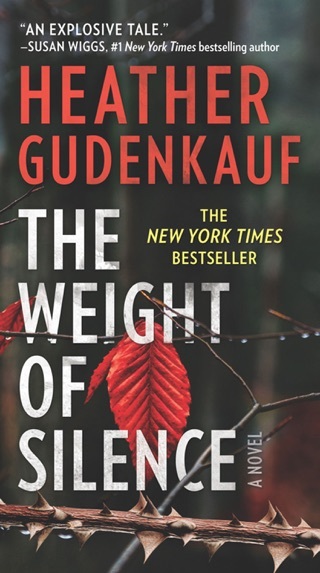 Like her debut, The Weight of Silence, Gudenkauf's latest explores the vulnerability of children, this time through two linked stories narrated in alternating chapters. Social worker Ellen Moore juggles responsibility for three children, a husband, a widowed mother, and a caseload of endangered children. 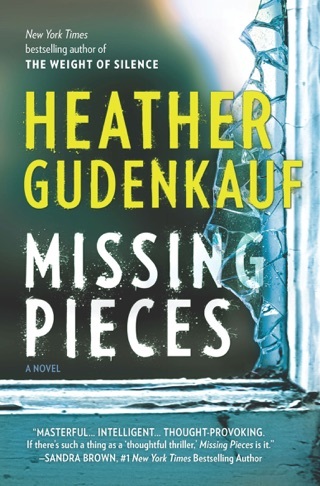 One hot and hectic July morning, she rushes out of her house in Cedar City, Iowa, to help a troubled family, barely hearing her husband's goodbyes. Only later does she realize that Adam, asking her to bring their infant daughter Avery to daycare, has put the child into their van. As Avery is rushed to the hospital with life-threatening heatstroke, Ellen faces a familiar investigation this time as an accused perpetrator of child endangerment herself. Out on bail but prohibited from seeing Avery, she finds refuge at her mother's house. Meanwhile, 10-year-old Jenny Briard runs away from her home in Nebraska after her alcoholic father is arrested. When Jenny ends up in Cedar City, she is found and taken in by Ellen's lonely mother, Maudene. 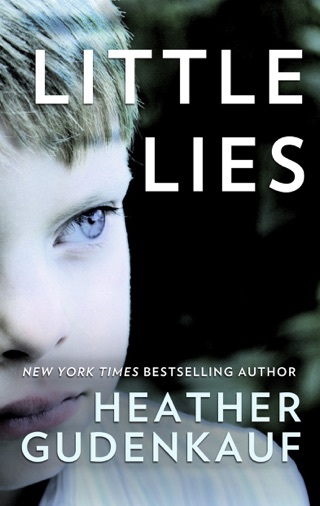 Helping her mother decide what to do with the girl, Ellen realizes that clues to the secrets of Jenny's past are within her own case files. 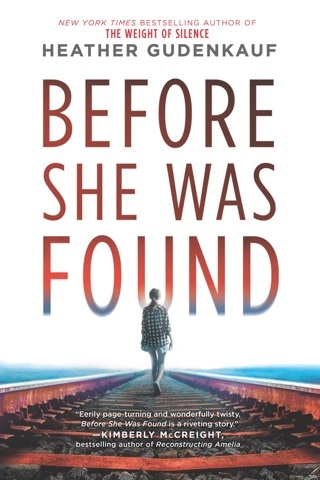 With its compelling premise, Ellen's story is more gripping than Jenny's. But its hurried denouement feels false and sentimental, denying the more nuanced resolution her complex situation deserves. 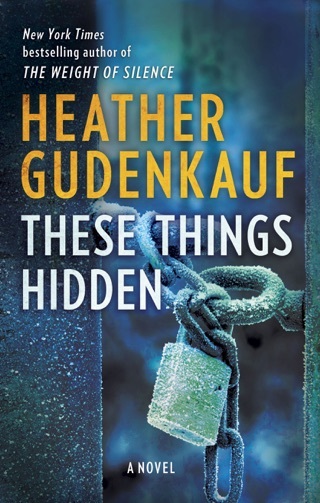 Heather Gudenkauf is my favorite author my obsession started with this book! Loved every minute of this page turner. I promise you will too!